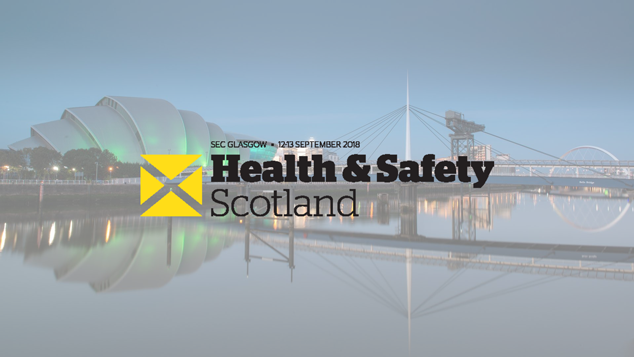 A new session of Safety Group West Scotland starts by helping to staff the SGUK Stand (HS145) on the 12th & 13th of September at the Health & Safety Scotland event at the SEC, Glasgow. 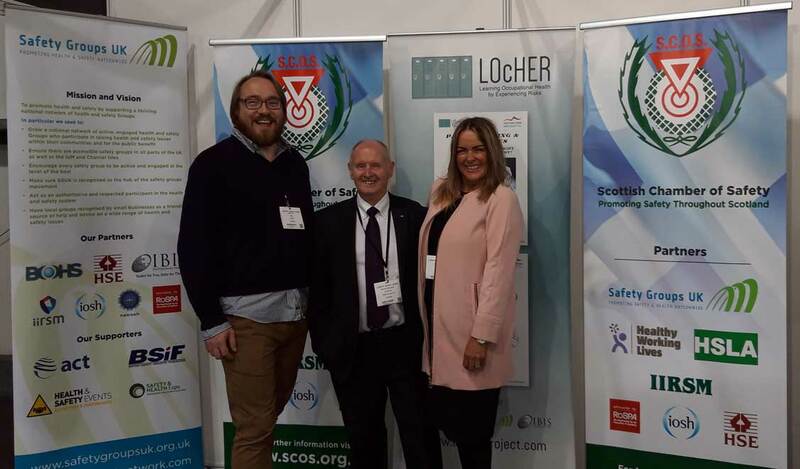 We invite everyone in the Scottish H&S community to become more involved with the group. Please visit us during the two days with colleagues and friends.